There probably would be a single interface of taxation authorities instead of multiple interfaces, the minister said. Finance Minister Arun Jaitley said the new indirect tax is a product of federal India. 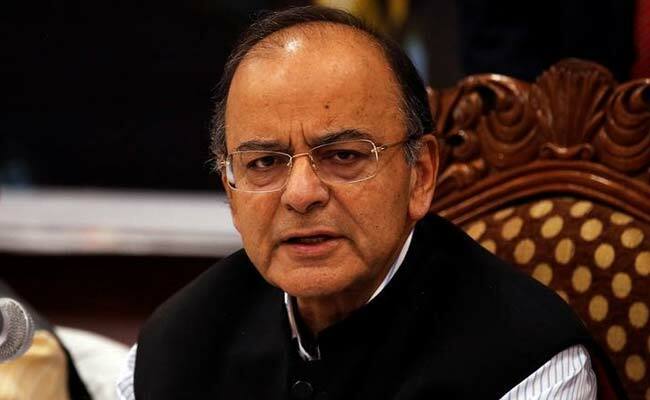 Bengaluru: The Goods and Services Tax, to be rolled out in just over a month, will not only check evasions but also help India evolve as a more tax-compliant society, Finance Minister Arun Jaitley said today. "It certainly will be a more efficient tax and one of the important changes it will bring about is (that) it will not only check evasions, but also help in evolving India as a more tax complaint society," he said. Mr Jaitley was speaking after inaugurating the new campus of the National Academy of Customs, Indirect Taxes and Narcotics in Bengaluru, which will train officers of Central Board of Excise and Customs, besides officers of VAT department in the new GST regime, to be implemented from July 1. 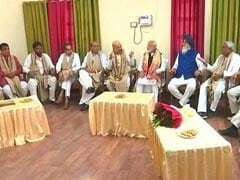 He said such training academies have a very vital role to play to forge a proper coordination between taxation authorities of the Centre and the states, to implement GST, which is a product of federal India. "The new indirect tax is a product of federal India. Therefore, the coordination between taxation authorities of states and the Centre will be important. It is therefore extremely important that tax training academies will have a vital role to play," he said. The minister said the amalgamation of various indirect taxes under GST in one price is itself a monumental taxation change, which requires personnel to upgrade their skills and knowledge, as it evolves while administering. The elimination of interaction between the assessing authority and taxpayer will minimise harassment and bring greater accountability into the system, Mr Jaitley said. He also said that there probably would be a single interface of taxation authorities instead of multiple interfaces. The GST Council had, at the end of its two day meet at Srinagar on May 19, finalised four tax rates of five, 12, 18 and 28 per cent for services including telecom, insurance, hotels and restaurants in the biggest tax reform since Independence. The rates are in line with those finalised for goods and with this, rates of all items except a handful including gold, have been decided ahead of the July roll out of GST.